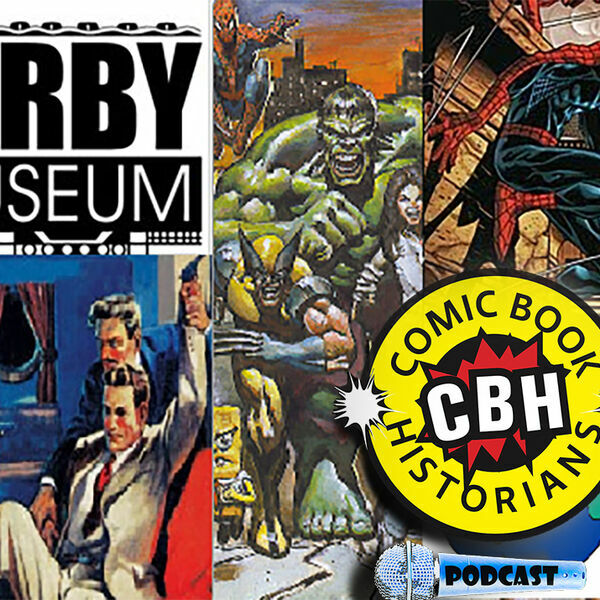 Comic Book Historians - CBH Podcast Episode 21: CBH Interviews Rand Hoppe, Mark Texeira, Jimmy Palmiotti, Nicky Wheeler-Nicholson, and Scott Robinson. CBH Podcast Episode 21: CBH Interviews Rand Hoppe, Mark Texeira, Jimmy Palmiotti, Nicky Wheeler-Nicholson, and Scott Robinson. All content © 2019 Comic Book Historians.